Facebook has grown itself into a top-notch choice for businesses to advertise their brands. And with this popularity, a rise in the price of FB ads has been noticed. As Facebook ads are becoming expensive, it has become more important for businesses to optimize their ads for higher click through and conversion rates. There are two ways to cope up with the increased prices of Facebook ads. First, look for another advertising platform or second, optimize your ads in such a way that they generate higher ROI, CTR and lower CPC for your campaigns. One of the main reasons that your Ad campaigns are not generating enough sales volume is that there isn’t enough of an audience to scale up the sales volume. For additional audience, you can upload the database of your existing customers and use audience insights to define multiple client profiles and then add them to your additional audience. Talk with your audience directly through Ads. Instead of visualizing someone else relaxing on the beach or enjoying the French Riviera, you should visualize yourself doing what the Ad describes. The more your Ad speaks with the audience, the stronger the response is likely to be received. Craft your Ads in such a manner that your Ads feel more targeted, engaging and personal. Now you can schedule your Facebook Ads to be shown at specific times. Check which time per day delivers you the best results that has the highest CTR and lowest Cost Per Lead (CPL). Similarly, you can select the best Ad placement that has delivered the maximum results previously. 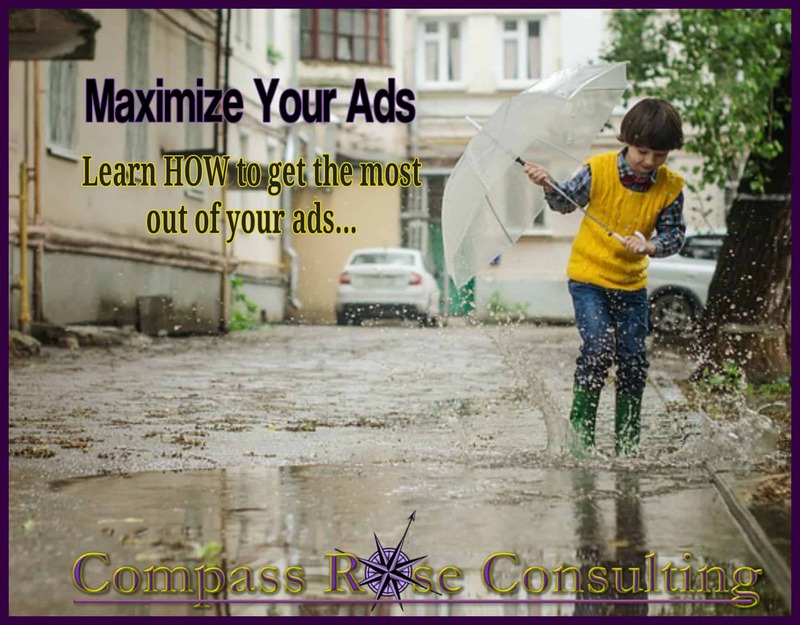 Add the information about the average cost-per-lead per each ad placement to your spreadsheet. Now, you have an overview of the most important aspects of your campaign results. Facebook allows you to duplicate your ad campaigns which you can use to target a different audience. Split test your ad campaigns and look out for which works best and fulfills all your requirements. Record the analytics generated and keep the one going which delivers the best results. To create a low-cost, high-performing Facebook Ad, you need to narrow down your target audience. This will help ensure your Ads reach the right people, giving you the best chance of success. You’ll also avoid spending money serving Ads to people who won’t be interested in your business. Using special offers and discount codes is a classic marketing technique to entice new and existing customers to buy your products or services. Not only do offers help you boost sales, but they also give the audience an incentive to buy from you. The simplest way to scale up performance of your Ad campaign is to know your audience well and crafting the campaign based on their behavior. Split test the Ad and pause the campaign that didn’t work, increase the budget on what works, and keep repeating the process of finding new audiences as soon as you’ve collected additional customer data.